A native of Grafton, Ohio, Dr. Matia graduated from Ashland College with honors with a dual degree in Biology and Chemistry. In 1979, he graduated from the Ohio State University, College of Dentistry. Dr. Matia successfully completed the Northeast Regional Dental Board exam and was then commissioned as a lieutenant in the United States Naval Corps where he served as Chief Dental Officer for the USS Saratoga. 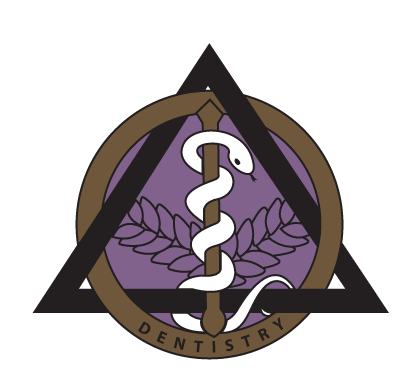 In 1984 he received a certificate in Periodontics as well as a Masters of Science in Dentistry from Case Western Reserve School of Dentistry. His master’s thesis “Efficiency of Scaling of the Molar Furcation Area With and Without Surgical Access” was published in the International Journal of Periodontics & Restorative Dentistry. Dr. Matia is an active member in the American Academy of Periodontology, the Ohio Academy of Periodontology, the Cleveland Society of Periodontists, the Academy of Osseointegration, the Ohio Dental Association, the Laser Dentistry Forum and the Stark County Dental Society. He has sat on the Executive Board of the Medina County Dental Society and is Past President. Dr. Matia is a past alternate delegate for the Ohio Dental Association. He is the Director of the Wayne/Holmes County & Medina County Dental Hygiene Study Clubs. Dr. Matia has been nominated for the Pierre Fauchard Honorary Dental Academy. Dr. Matia is also on the Board of Trustees of the Greater Cleveland Dental Society for the North Coast Spring Meeting. He was inducted into the International College of Dentistry in November, 2015. Dr. Matia has received standard and advance proficiency training, as well as Fellowship status, from the Institute for Advanced Laser Dentistry. He has completed over 5,000 laser surgical procedures. Dr. Matia has had extensive training in surgical dental implantology and periodontal regeneration. He has received advanced training in the use of the Piezosurgery treatment modality. Dr. Matia is an Ohio State Dental Board continuing education accredited sponsor and also has been named to the Science Department Advisory Committee at Ashland University. In his free time, Dr. Matia enjoys fishing and skiing with his family and being a loyal Cleveland sports fan. Photography is another hobby of Dr. Matia’s with some of his prized images hanging in the offices. 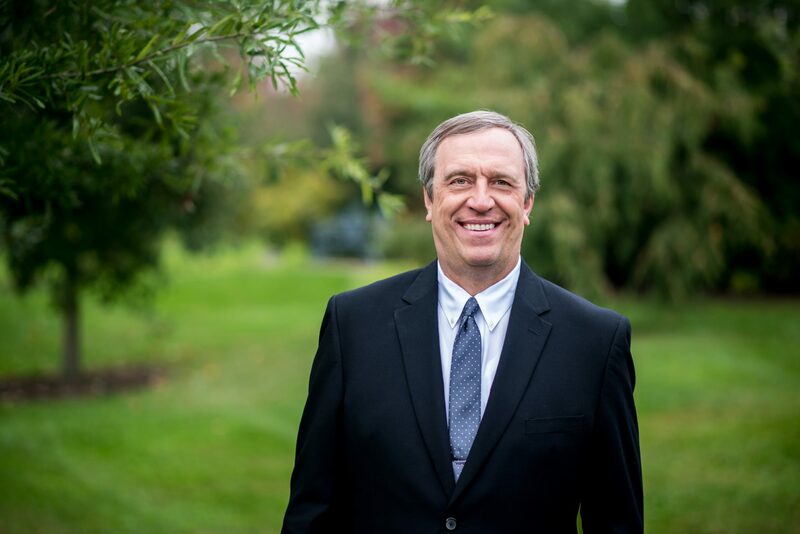 He is also a supporter of the fine arts at his children’s colleges, alma maters, and Boy Scouts of America, having served as a Leader while his two sons completed their Eagle Scout requirements. Dr. Matia and his wife of over 30 years reside in Medina Township.